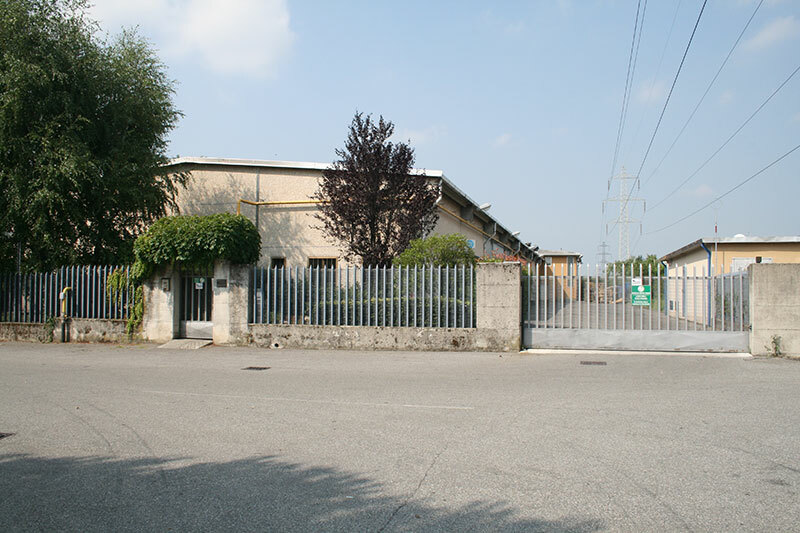 Our moulding of latest-generation technopolymers, thermoplastics and thermosetting and BMC materials is carried out using injection, compression and transfer moulding presses on the basis of the requested characteristics. The consistent high quality of the product is ensured through the retention of the moulds, thus guaranteeing hundreds of thousands of replica casts. 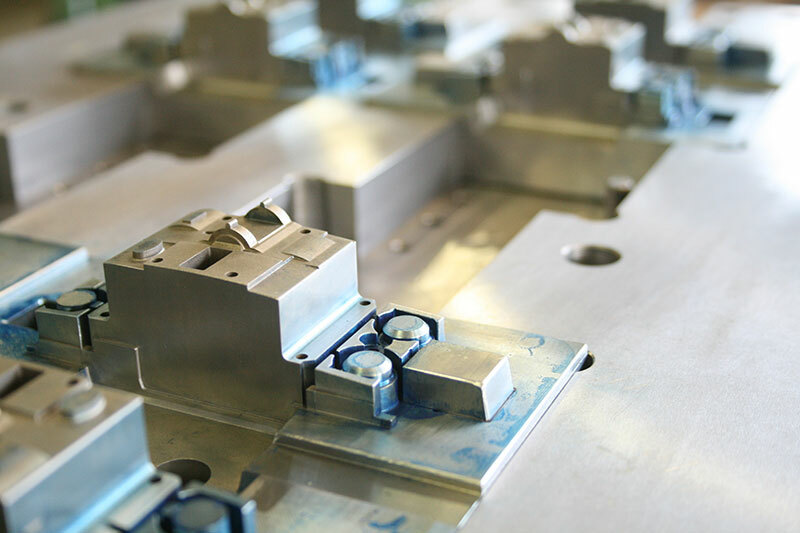 We are experts in the management of projects using CAD/CAM, robotisation and quality certification – indeed, quality is ensured across all of the phases, from the initial design to the moulding of the individual piece, with every procedure being fully verified. 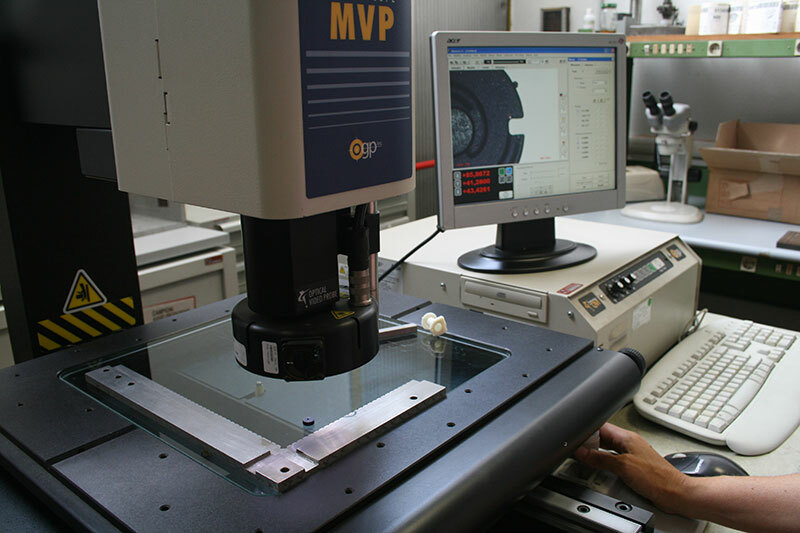 Our Control Centre, managed using state-of-the-art measurement devices and IT equipment, issues a "Test Certificate" to confirm that the finished product fully meets the client's expectations. Leveraging technology and expertise to deliver high quality.